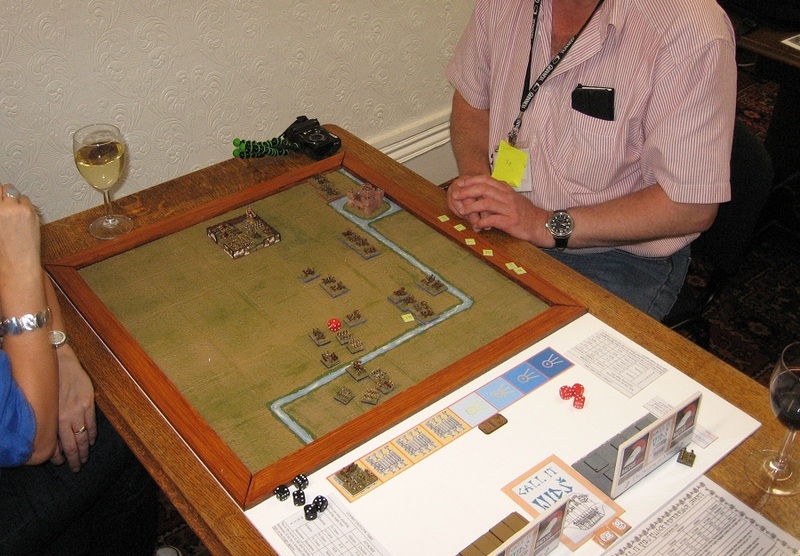 Wargame Developments' Conference of Wargamers is a highlight of any year - the only opportunity this side of Historicon to sample such a wide variety of wargames - and at COW they have a more European flavour and pace. And many of them are innovative or at least exploratory in their format. 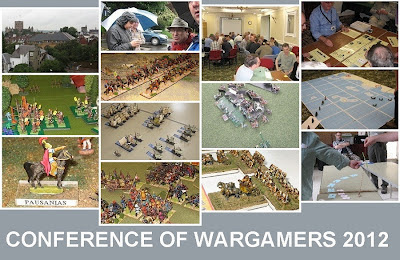 This year, for me it was a little like pulling one of those 1960 wargame compendia type books (a Featherstone or a Grant) and doing it for real. 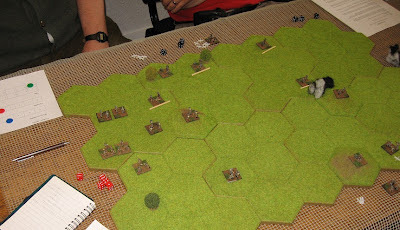 In addition to hosting a joint session with John Bassett on Gods and Generals (a follow up to the short 'Bloodletting at Plataea' contribution I made at the BattleDay), and the Plenary Game (the whole Conference were fireteams in Vietnam holding a base perimeter ...) ... 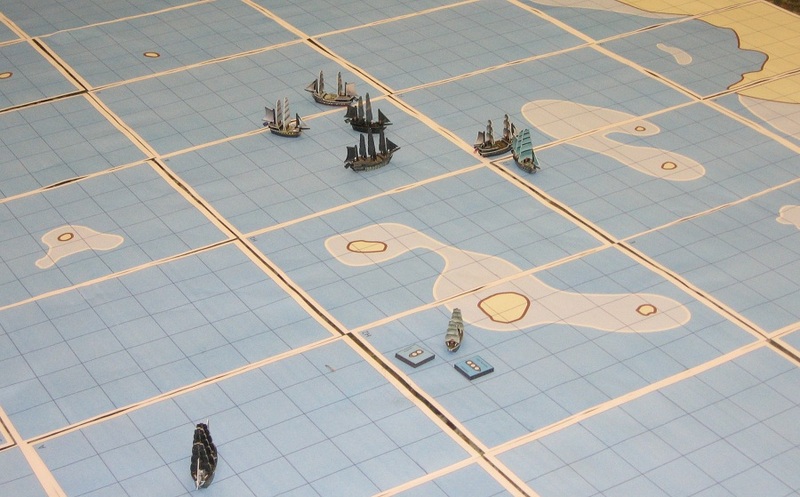 I played or hosted 9 or 10 more games over the weekend. 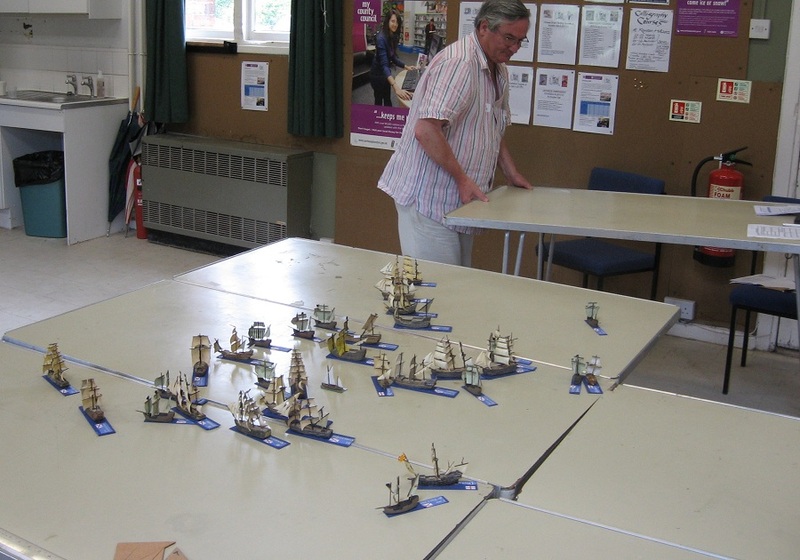 I sat in on a number more .. 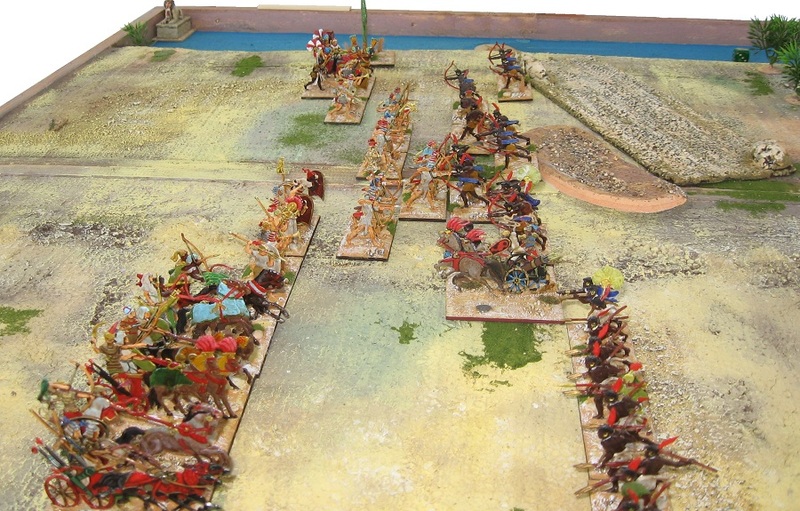 The V3 DBA tryout was popular with players who had sampled my treatment of the current game last year in the Zama reconstruction. 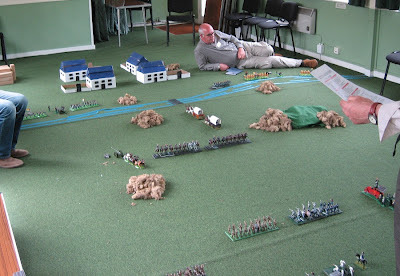 The refurbishment of the flats is not complete yet, and the summer has been so bad I've not been out in the garden building battlefields - hence the sand table .. 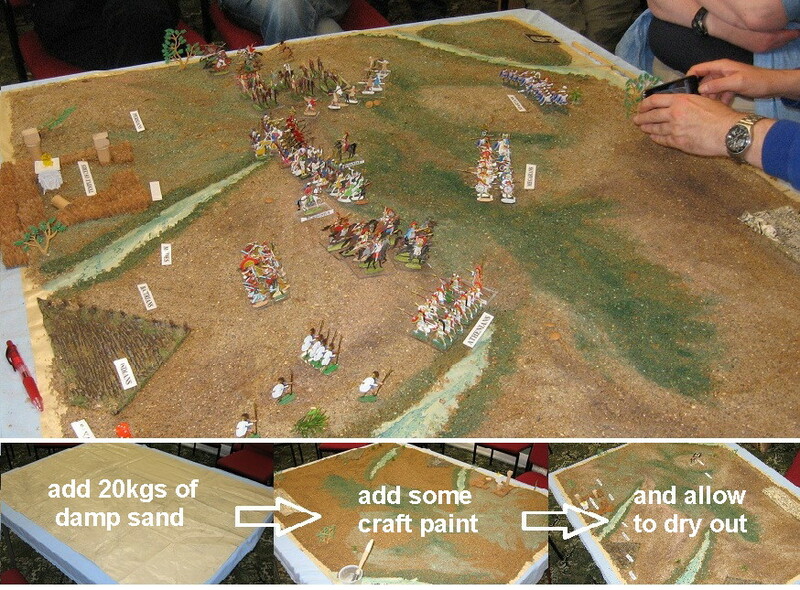 Sand table? 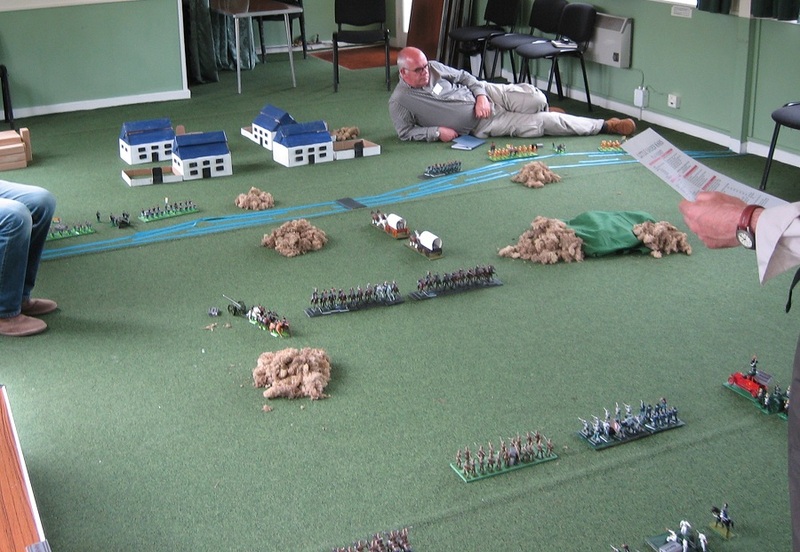 Yes - I got a couple of bags of sharp sand from the builders' merchants (one was actually enough), spread a plastic sheet out over my table and them moulded and painted the landscape I wanted. 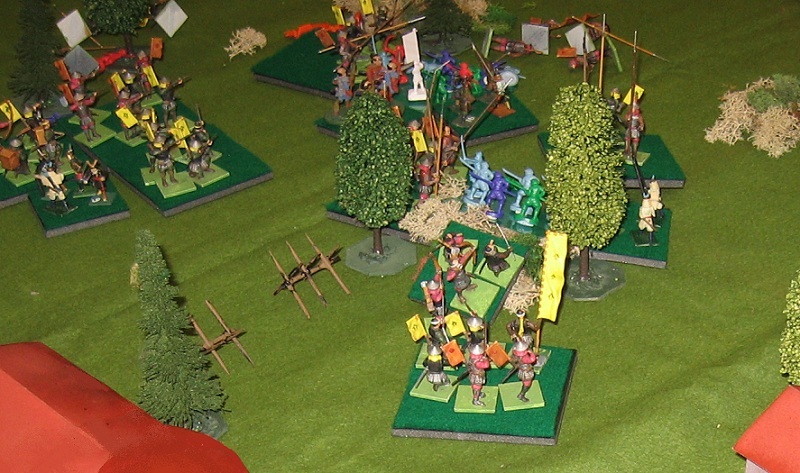 It worked sufficiently to last the session, and packed away very quickly once the game was done. It probably took a couple of hours to set up (so needed to be a late night prep for a morning game session) but cost less than £5 in materials - and all bar the paint will recycle for a new project (or a better version of the Greek and Persian battle). 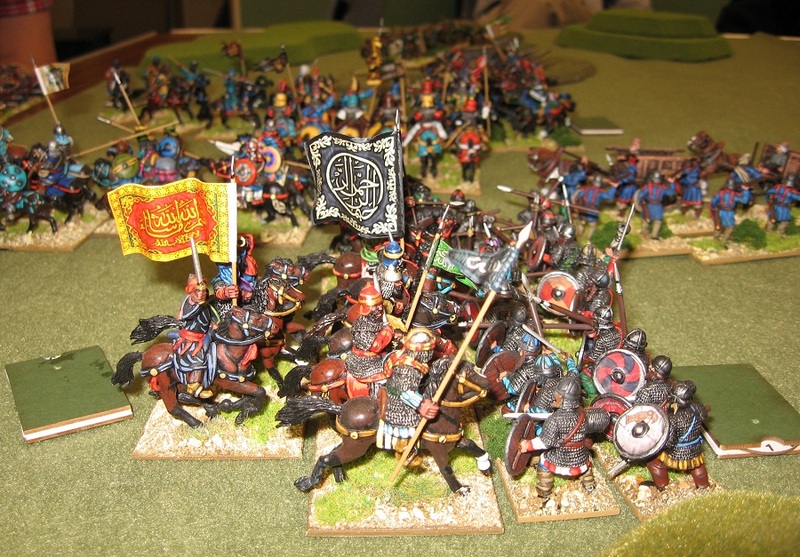 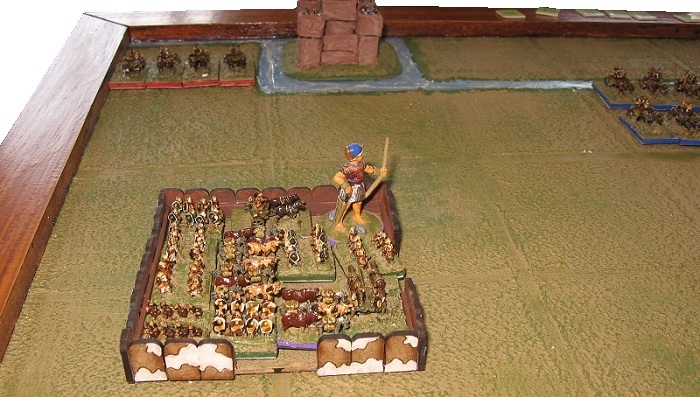 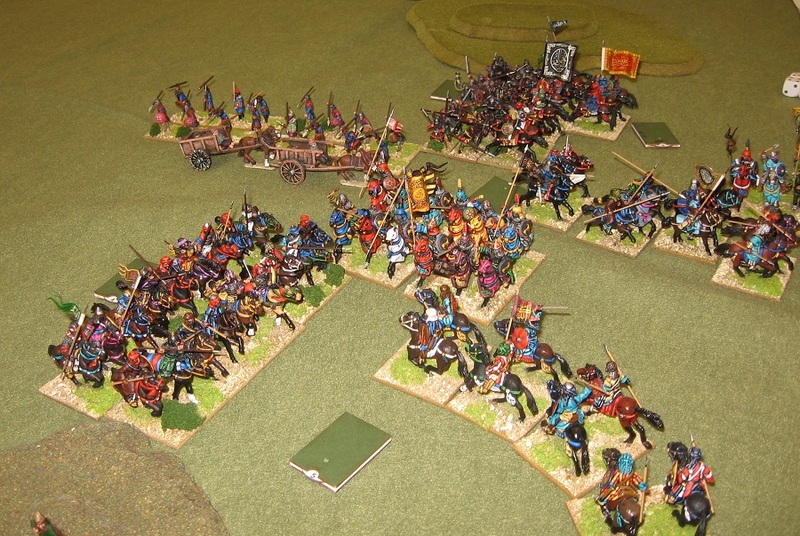 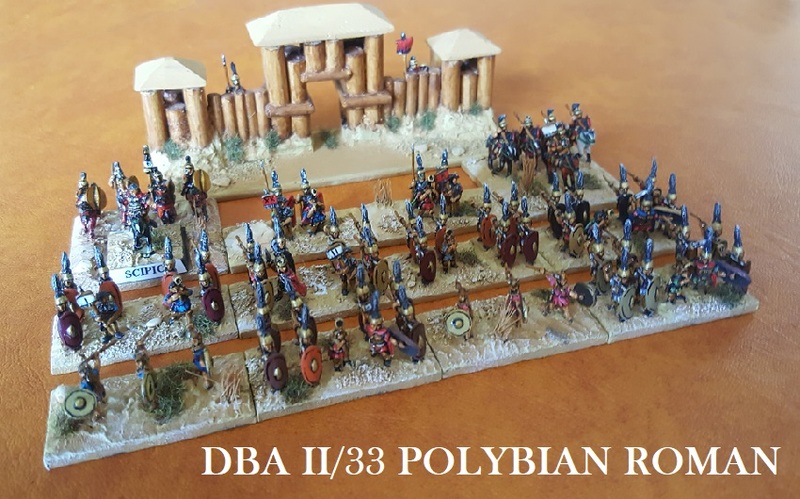 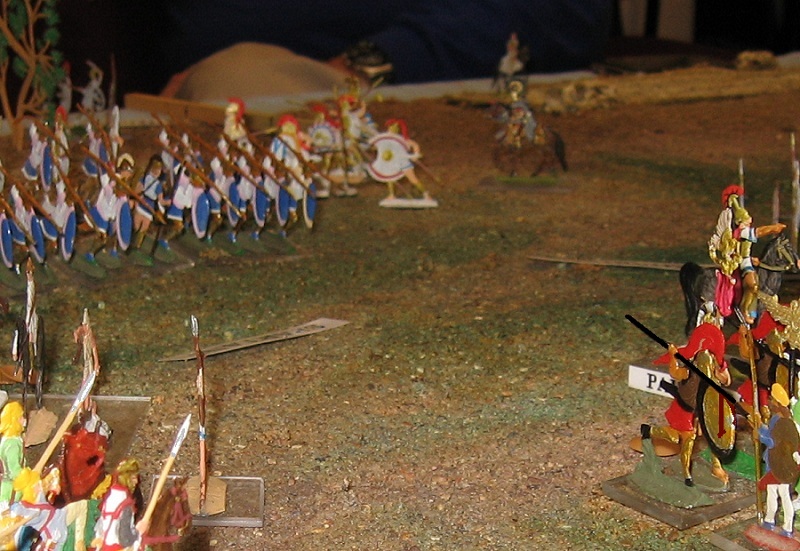 Fred Cartwright enhanced the ancients options with a splendid looking experimental game which he put on in 28mm, using Arabs and Byzantines for some 'small wars' ... (De Bellis Parvis ... ?) .. 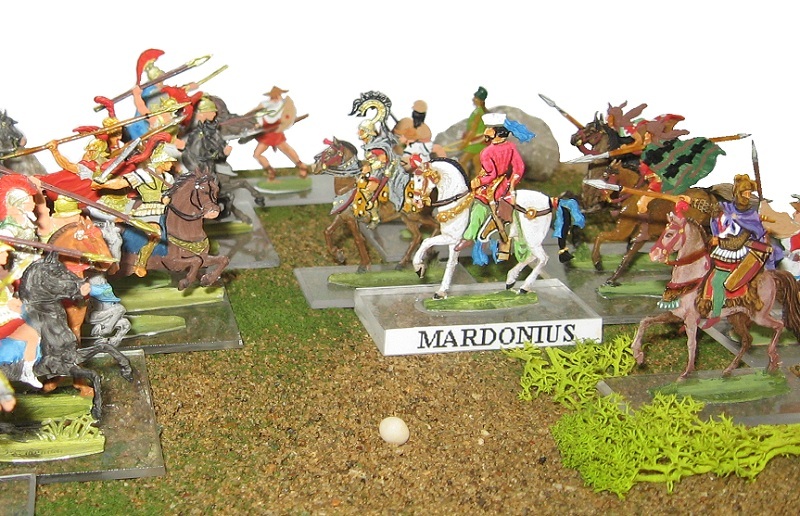 If 28mm isn't big enough for small wars, 54mm is the business for Little Wars. 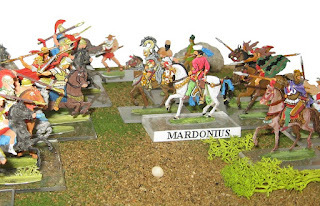 In this case Little Garden Wars ... Jim Wallman's take on the H.G.Wells classic. Although I confess it isn't the sort of thing I do every week, I quite enjoyed this carpet game (it was intended to play outdoors but the weather gods were not accommodating!) ... the casualty system (firing matchsticks) made an interesting change to rolling dice or turning cards. In the last pass of the last turn of the last game, my skyhook team successfully scooped Trebian's Cold War mission leader off a hostile ice flow - but that's another COW story. More modern stuff on my 20th century blog soon. 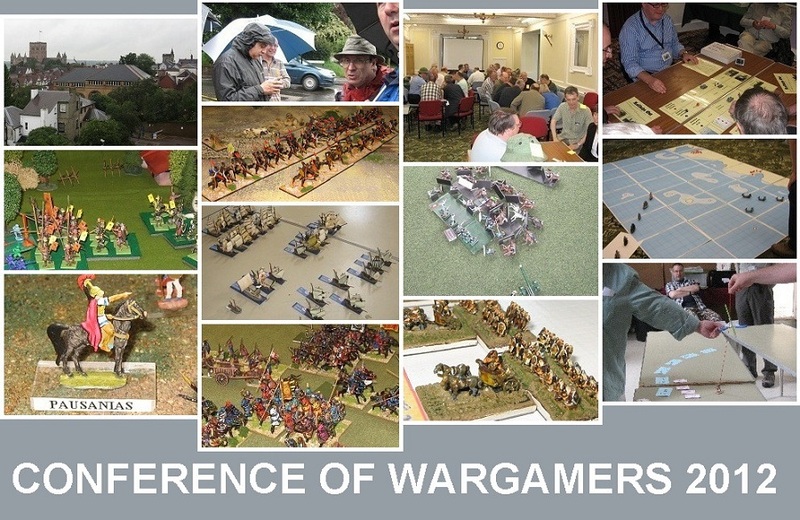 You can join WD and/or book next year's COW at Wargame Developments. 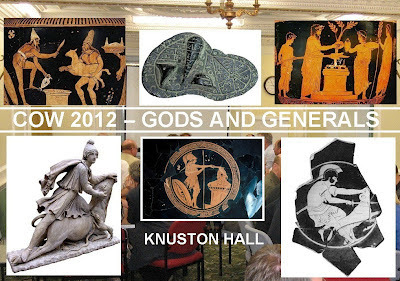 The Festival of History is next week.